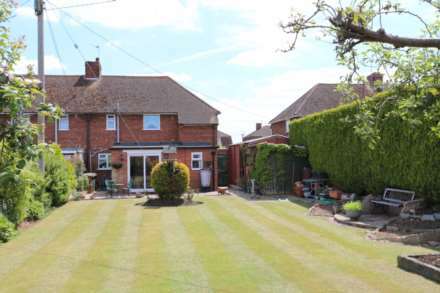 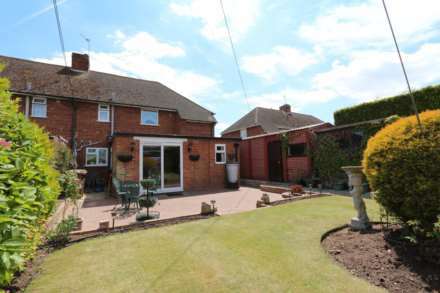 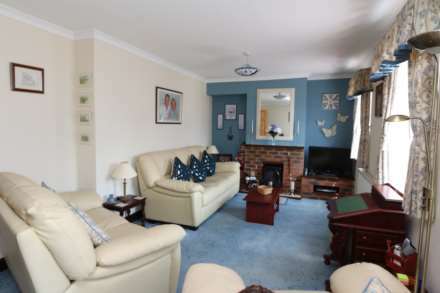 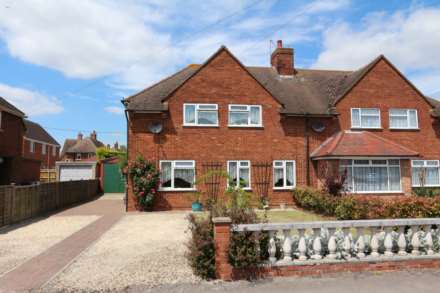 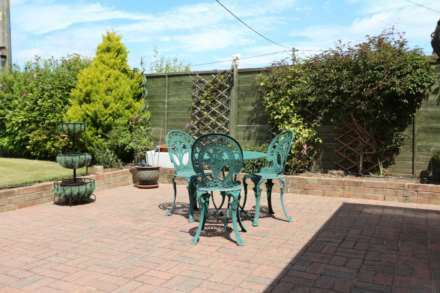 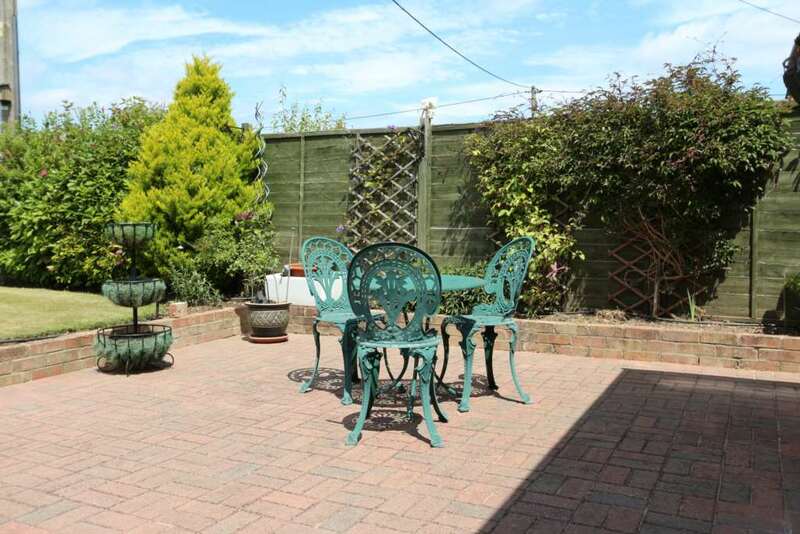 Well presented brick built 1940`s semi-detached house set in this sought after village. 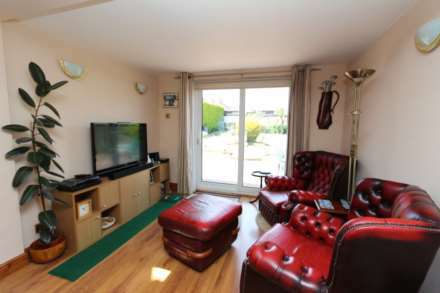 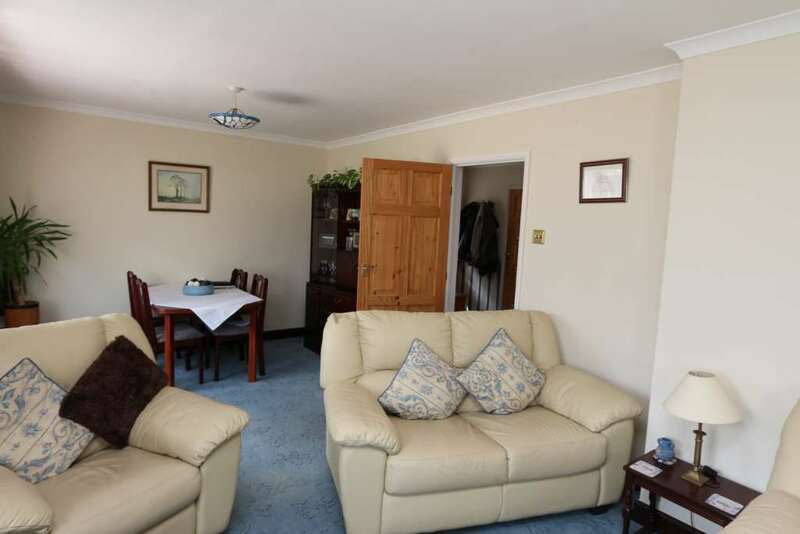 The extended living space includes a study and an extra family/reception room to the rear taking advantage of the view over the meticulously maintained 90ft rear garden, own driveway with ample parking and garage. 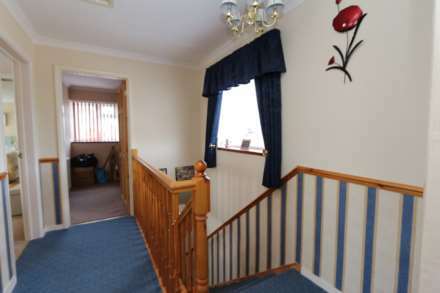 The entrance hall leads from the side of the house with a cloakroom/wc off. The 25ft living/dining room has three windows to the front elevation and a brick fireplace. 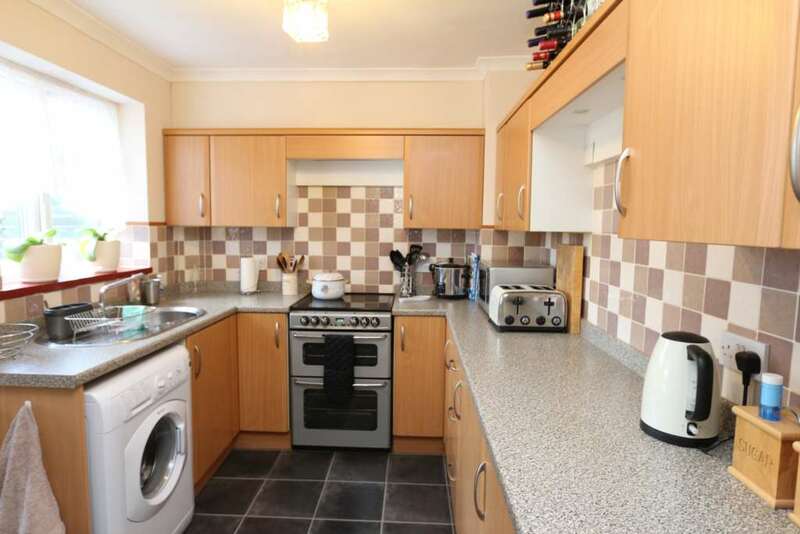 The kitchen is to the rear with modern wall and base cabinets and access to the second 14ft family/reception room with sliding double glazed windows over looking the rear garden, the study leads off and has a window to rear. 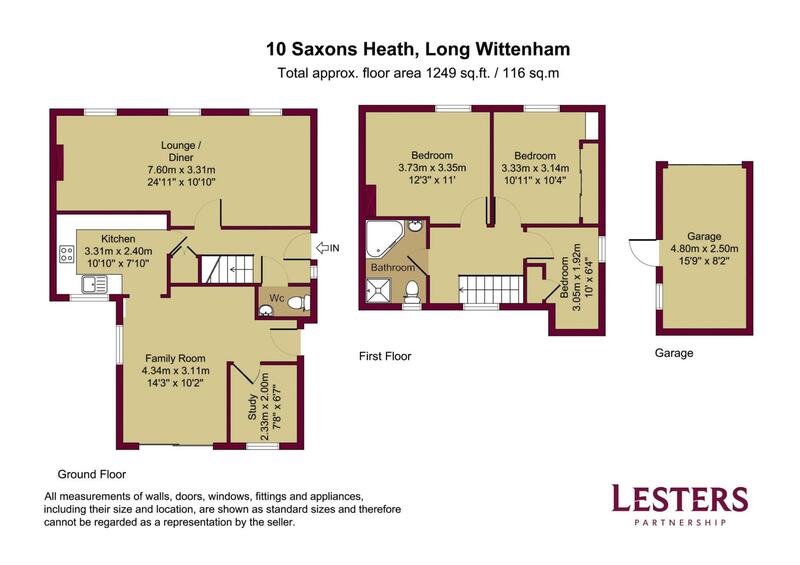 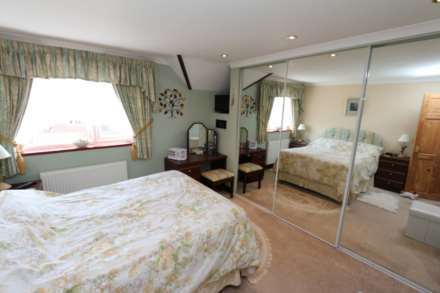 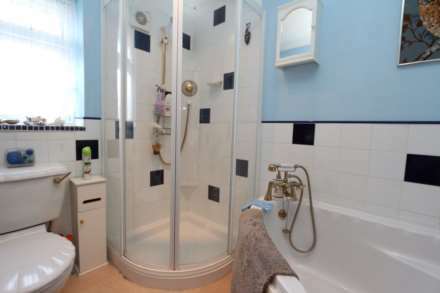 On the first floor there are three sizeable bedrooms and a family bathroom including a bath and separate shower cubicle. 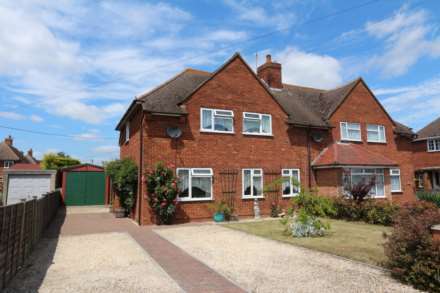 Externally the house sits back from the road with a lawned front garden and private block paved and gravel driveway to the front and side providing extra parking. 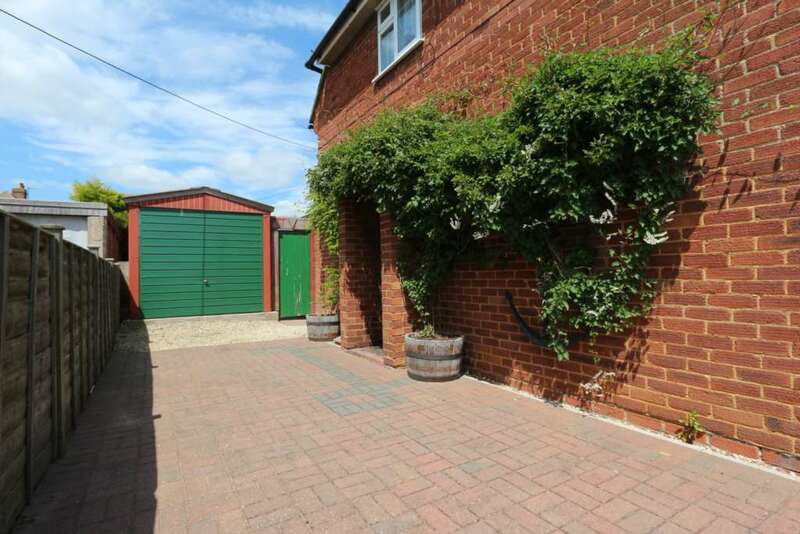 The single garage is set back with up and over door to the front. 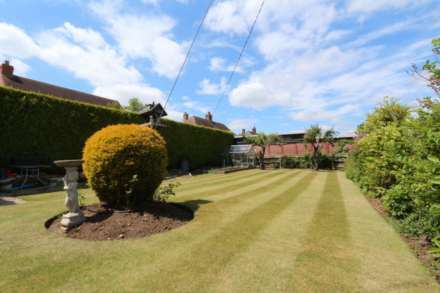 To the rear of the house there is a paved terrace which leads onto the large lawned garden with borders, shrubs, two fruit trees and two raised vegetable beds. 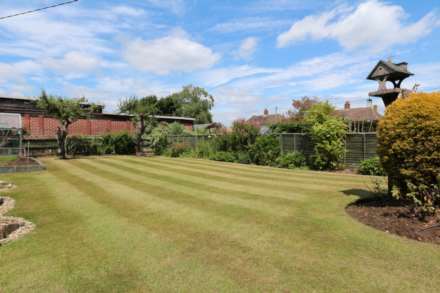 The garden measures approximately 90ft in length.